Joy Gerhart, a deacon in the ELCA (formerly an Associate in Ministry), received her M.A.R. 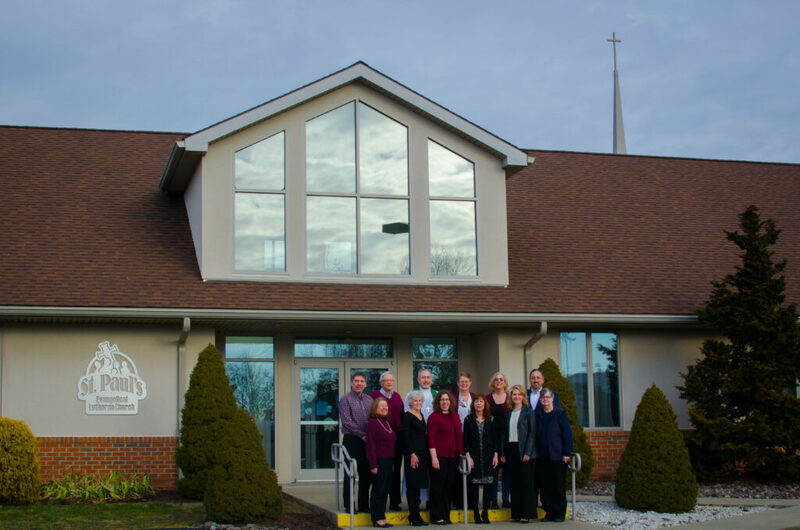 degree from the Lutheran Theological Seminary in Philadelphia and has served two other Lutheran churches in Berks County focusing on Christian Education and Youth Ministry. In addition to involvement with Vacation Bible School, Sunday School, Confirmation, Adult Education, Women’s Group and Youth groups, Joy is a member of the synod’s Faith Formation Resource Ministry Team and is a frequent workshop presenter at the synod’s Learning Ministries Day each January.